My research deals with Indigenous Peoples and how indigeneity is tackled in the policy framing in the context of long-term care. In doing so, the research aims to contribute to a more profound understanding of how social and cultural rights can be accommodated as far as Indigenous Peoples are concerned. The main case study for the study is Taiwan and Tayal Indigenous people, with critical reflection drawn from the Sámi and Finland. In 2017, I taught an online course pertaining to Indigenous ways of knowing in the context of a course "Sustainability and Social Work" at MacEwan University, Canada. In the Spring of 2018, I taught two intensive courses concerning Taiwan Indigenous Peoples in Austronesia in Palacký University, Czech Republic. In Autumn 2018, I will be co-organizing a couple of courses/mentoring targetting for the students in the Ethnic Relations, Cultural Diveristy and Integration (ERI) program and Master's Programme in Contemporary Societies (COS). I am a cultural entrepreneur and an educator. I have been teaching Mandarin Chinese to children and adults in a local Finnish start-up company in Helsinki since 2016. I have extensive experience in freelance interpreting (Mandarin Chinese-English) and hosting events. 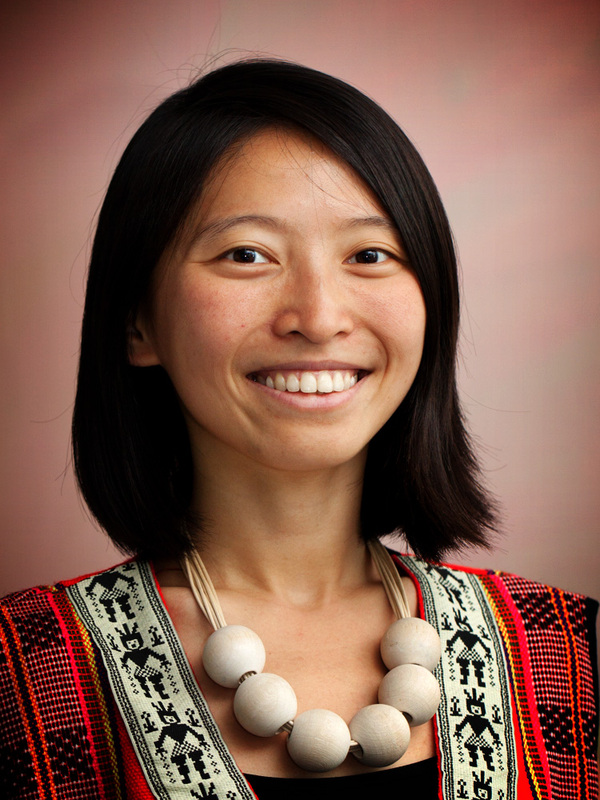 Grace I-An Gao (BA National Taiwan University; MA University of Helsinki) is a PhD candidate at the Doctoral Programme in Political, Societal and Regional Change at the Faculty of Social Sciences, University of Helsinki. Her research concerns how long-term care system accommodates aging Indigenous Peoples’ cultural and self-government claims, using Taiwan as a case. During her BA, Grace has visited Peking University as student representative from political science department at the National Taiwan University. During her MA, Grace has worked as an intern at the Northern Institute for Environmental and Minority Law at the Arctic Center in Rovaniemi and as a collaborative researcher at National Chengchi University (NCCU) in Taipei. For four years, she has been actively participating United Nations Permanent Forum on the Indigenous Issues (UNPFII) as NGO delegate from Taiwan Indigenous Peoples. She was awarded SUPRA scholarship from Nordic Institute of Asian Studies (NIAS) June-July 2017. Grace is currently affliated to the Centre for Research on Ethnic Relations and Nationalism (CEREN) and is working as a doctoral student under the Swedish School of Social Science (2018-2020). In addition, she received grant from Finnish Cultural Foundation (2017-2019) for the topic alkuperäiskansojen vanhustenhoito Suomessa ja Taiwanissa.